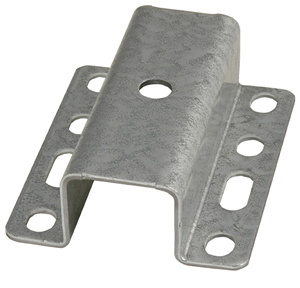 For mounting 1-1/2" square tube guide-ons. Genuine replacement part for all guides we manufacture. From Jim of Wausau, Wisconsin on 6/8/2018 . From Anonymous of jerseyville, Illinois on 10/14/2016 . I bought a bracket for my boat trailer. Works fine and fast shipping.